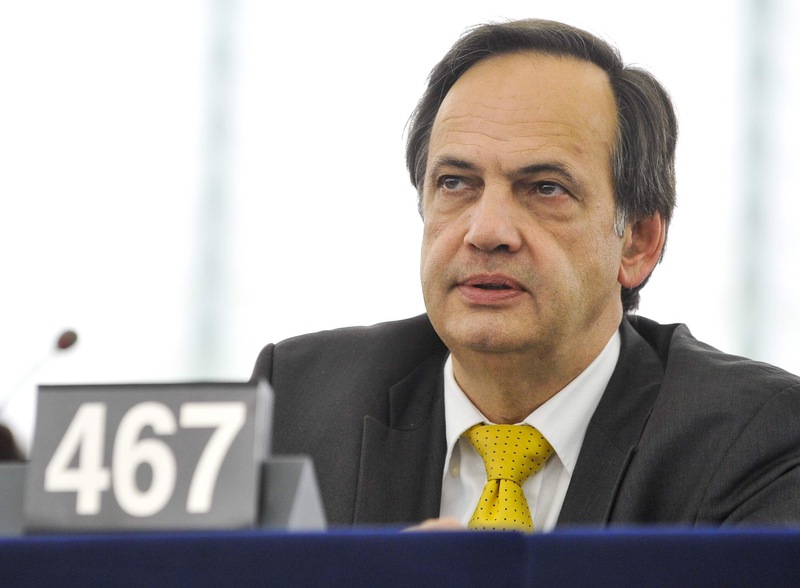 Interview with Knut Fleckenstein, MEP from Germany, member of the Parliamentary Committee on Foreign Affairs and rapporteur for Albania. The interview was taken during the Fourth Tirana Connectivity Forum, where Fleckenstein was one of the speakers. 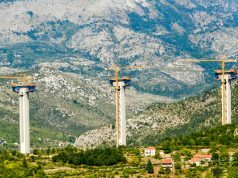 European Western Balkans: Over the past few months, the discourse on the EU enlargement fatigue surfaced again in the media, which caused fear and outrage among both the Western Balkan citizens and the civil society. Do you think there is, in fact, enlargement fatigue, or are those fears overblown? 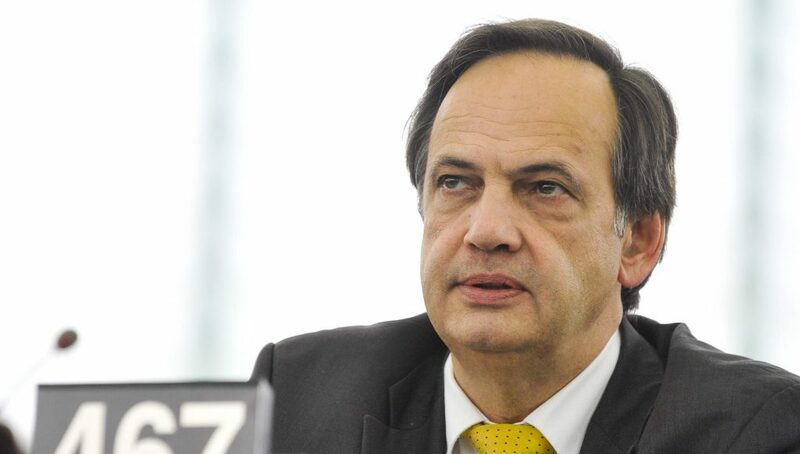 Knut Fleckenstein: Well, it comes up from time to time that one or the other government is a bit reluctant to go ahead, but I would not call it fatigue. Especially in our European Parliament you can see that nearly all groups, beside the far rights, are united in supporting the Western Balkan countries to come closer and one day to join the EU. 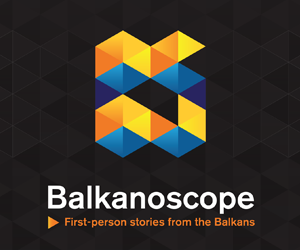 EWB: Do you think that countries of the Western Balkans are mature enough to solve their problems even in the situation where their European perspective is denied for some time? KF: Well, first of all I don’t see that it’s denied. It should be that way, because all this work that has to be done or has already been done in the region is not to please Mr. Juncker or Chancellor Merkel. It’s to change the life situation of the people in the Western Balkans and only if they feel that it is a better life, that it is okay what we are doing, it is worthwhile to think about the next steps. But I’m sure they have to. EWB: How do you assess Albania’s progress in the field of judicial reform and the fight against organized crime and corruption? KF: As for the field of judicial reforms, I am very pleased, and according to all information I’m getting – from Ambassador, from the Government and also from journalists – it’s going on. It doesn’t work without problems, of course. Such a huge reform will always create some problems in between, but I think everyone, both here and in the European Union, should be fine with the way it works. When it comes to the fight against corruption and organized crime, we see first visible steps and of course, we are always waiting for more. 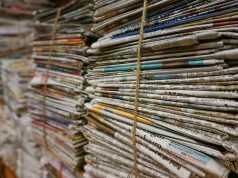 EWB: About ten days ago, media from Pristina reported that around 10 countries are against visa liberalization for Kosovo and that it cannot be done this year. What is the main reason for this and do you believe Kosovo deserves visa liberalization? KF: Well, I haven’t counted how many countries are against. The discussion between Commission and Parliament and the Council is just now starting. Let’s wait to see what the outcome is. I’m very convinced that the people in Kosovo deserve it. They deserve it not only since today, but also since sometimes back. They have done what we have requested from them and it is now up to us to be reliable. And, of course, I cannot guarantee for each and every country in European Union, but we should not always watch the polls and elections, we should stick to our work. EWB: Recently, a Bundestag MP stated that the condition for Serbia’s accession to the EU is recognition of Kosovo’s independence. How do you comment on this statement? KF: This is not EU, it goes without saying. 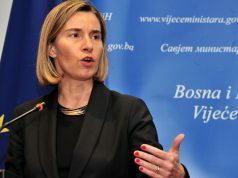 Serbia and Kosovo must find the solution between each other we don’t want to import that conflict in the European Union. How can you live in European Union with all this regulations if you can’t find a way to deal with your neighbour? 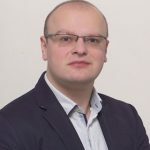 Vukašin is a journalist and project assistant at the EWB primarily focusing on the topic of security and social issues.